Hi Everyone, Today A Biggest Problem Happened With So Many User . Since This Morning, Adsense Ads Does Not Appearning No Many Website, And Also On YouTube . Today Adsense is Crash, Due To This Reason, Many User Are Facing This Problem On Their Website, And Also On YouTube Video . Those User Who Are Facing This Problem, They Also did Not Receive Any Email And Notification From Adsense . Adsense Is One Of The Biggest Advertising Network, In The World . So Many User Are Use, To Monetize Their Website. See this, On Adsense Forum, Many User Are Facing This Problem . And Also Some User's Problem Have Been Solved, Ads Are Appearing On Their Website . I Am Also Facing This Problem, On My Website . Ads Are Not Visible . So I Have One Solution, You Can Directly Contact To Google And Tell Them About Your Problem . 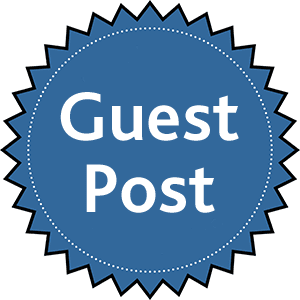 I am running a Google Adsense publisher account. Few hours ago, My Google Adsense Ads stopped working on my sites. I was totally blanked. I checked my email and could not see any violations email from adsense team then I visited my adsense account and everything was ok. 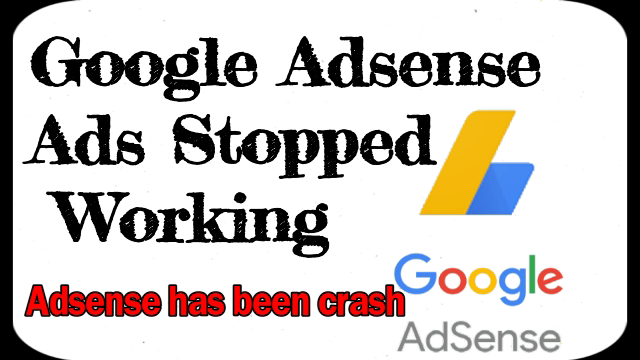 There are many reasons for your ” Google Adsense Ads Stopped Working ” but If you have not violated any policy then I can help you. Follow the directions given below to fix adsense not showing ads problem. Click on My Ads, then click on Ad Units. Now Click on New Ad unit. Create a new Ad unit, choose any of the option from the type of Ad. After Creating a new Ad unit, copy that code and place it anywhere on your website. Wait for 10-20 minutes to get that Ad unit live on your website. Once your Ad unit gets live, you will see all of your ads working properly.